Sit up straight and feel great. 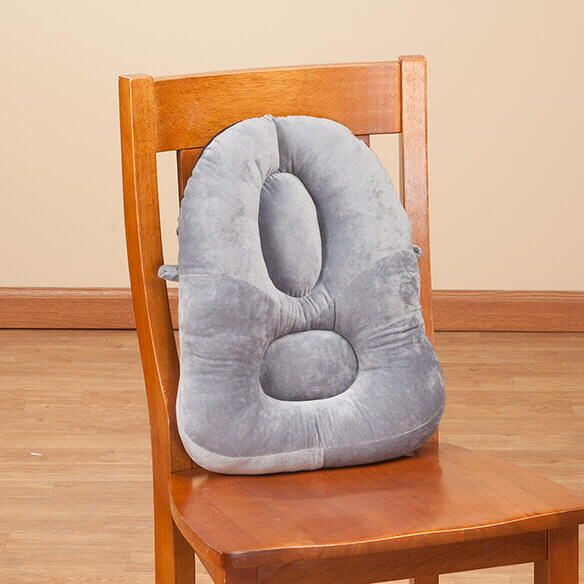 Posture support back cushion adds comfort and support to the back of any chair. As the base adds essential support to your pelvis, micro-beads in the cushion’s center promote proper alignment in your lower back. The structured back support cushion cradles your middle back with support on both right and left sides for optimal alignment. Built-in loops for adding your own ties or straps. Perfect for car seats, recliners, dining chairs, wheelchairs and more. Back support pillow measures 13"W x 17"H x 2 1/2"D.
The wife could not believe how well this helps her lower back. It looks comfortable for my back; I have several fractured vertebrae and spend a lot of time reading on my sofa. looking for some back support and will not know if it works until I try it,. I need the support for my back. I have lower back pain and this looks comfortable. We find it more comfortable to use a back support when sitting, these look like they feel good and I like the color. My back gets tired in the car. This sounds like it will help. Looks like it will be perfect for my husband who has difficulty sitting in hard back seats like church pews . to help support my back at work while typing on computer. I have back problem and new hips. Looking for something that will work. I have tried a few other pillows. I need better back support for my recliner. Bought one before and now I want it for my other chairs, they really help. 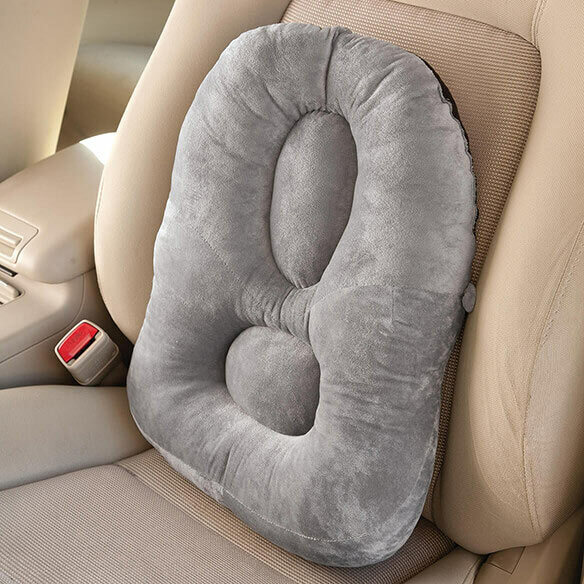 I needed a car cushion to seat me a bit away from the headrest, which bumps my bun hairstyle. I also have back problems, so it should help that. I will probably turn it upside down. My wife has a lot of back pain and at present she is using a small pillow to help relieve pain when she sits. I thought this might be more comfortable. for backs in wooden rockers. 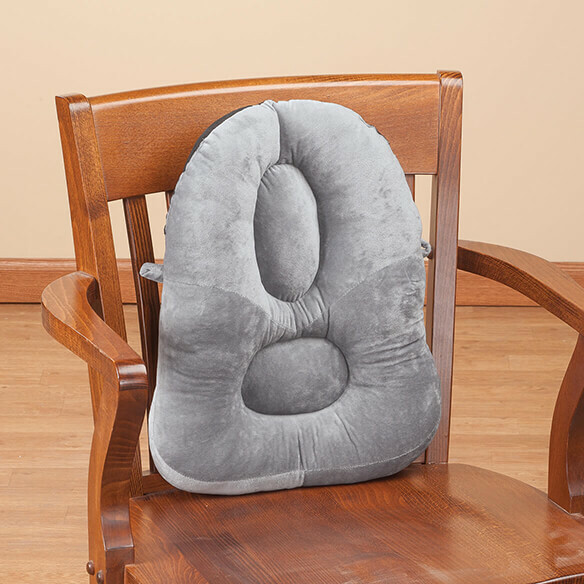 I purchased one for myself but every time I moved my husband sat in my chair because he really like the way the Posture Support Back Cushion felt on his back. So I decided to order one for him; now he has his own! I need back support in the car for my scoliosis issues in my back. My recliner hurts my back.